How much is an Indian head massage? 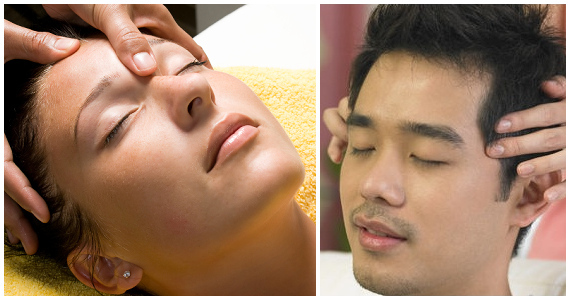 A 30-minute Indian head massage treatment costs £40. Please Contact Us for more details. your upper back, shoulders, upper arms, neck, head and face. and we will ask you to sit on a normal chair. tranquility and balance after a treatment. headaches, back pain, insomnia and eye strain are reduced. practised in India for hundreds years. normalise its ability to function. thread which is rolled over facial areas. plucking the hair out at the follicle. creams, lotions, facial masks, peels, and massage.